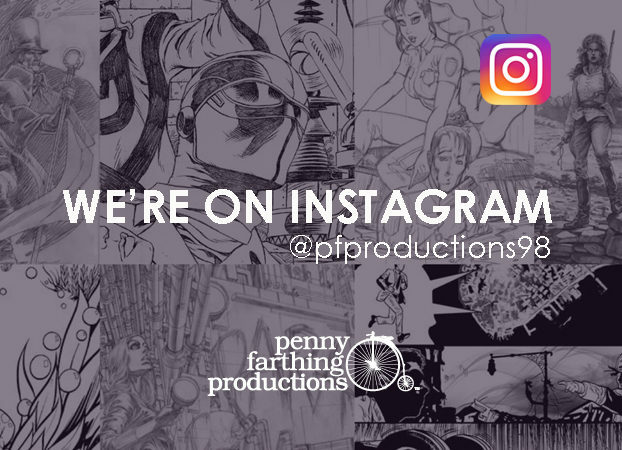 Penny Farthing Productions is now on Instagram! Follow us @pfproductions98 to get access to never-before-seen art, exclusive behind-the-scenes looks into PFP classics like Decoy, Luci Phurr’s Imps, all-new webcomic series Audrey’s Magic Nine and more. 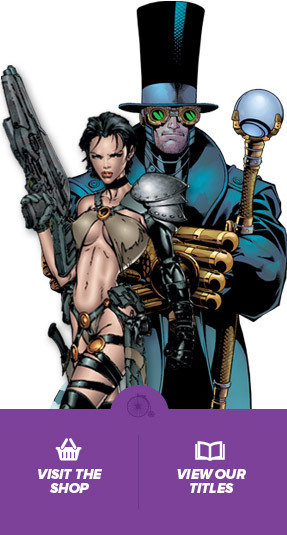 We will be hosting contests and give-a-ways with all kinds of cool stuff like t-shirts, posters, and newly released comics. So follow us and show us some love by doing that little double tappy thing with the heart on our pictures. As if it doesn’t get any better, we’re currently hosting a 100’s Contest! 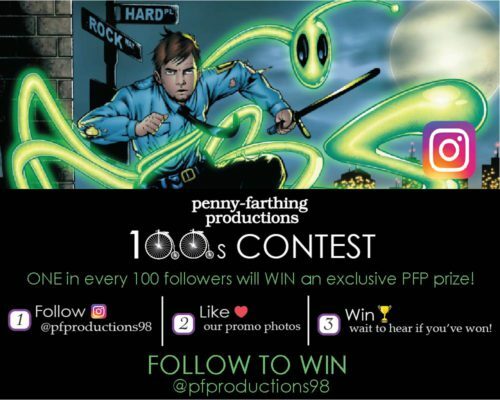 Entering is super easy: one in every hundred followers on our new Instagram account will have the chance to win some cool swag from PFP. What are you waiting for? Be sure to follow us on Instagram for your chance to win today! It’s easy to win: just follow us @pfproductions98 on Instagram!